Never be without a quick gift again with this simple and fun tapestry crochet pattern. Got a wine lover in the family or your friends circle? 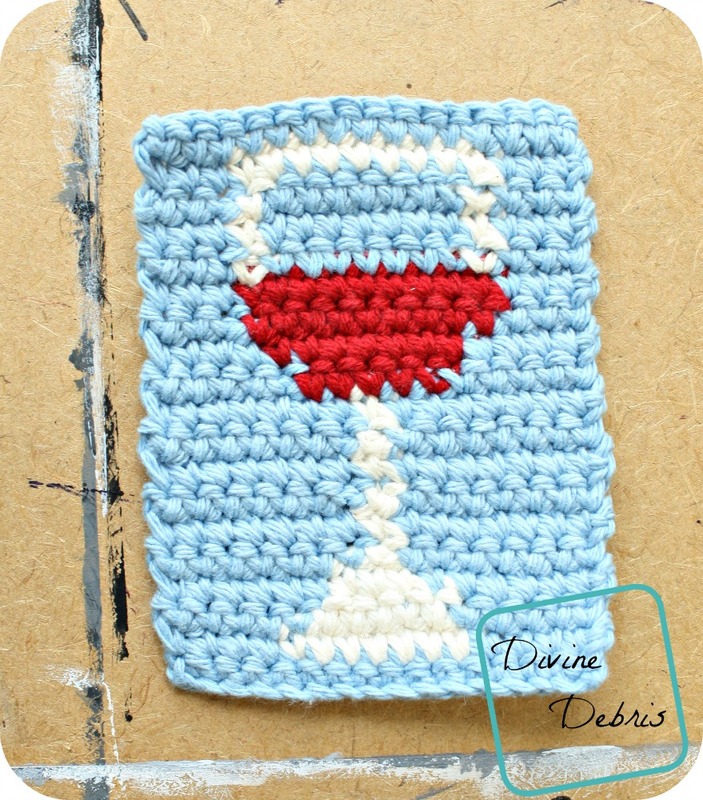 This crochet coaster pattern will make a fun add-on to a nice bottle that you’ve been meaning to pick up for them. Or make a few and sew them together and have a fun place-mat for your kitchen table. No matter what you do with this pattern, make sure you have fun!